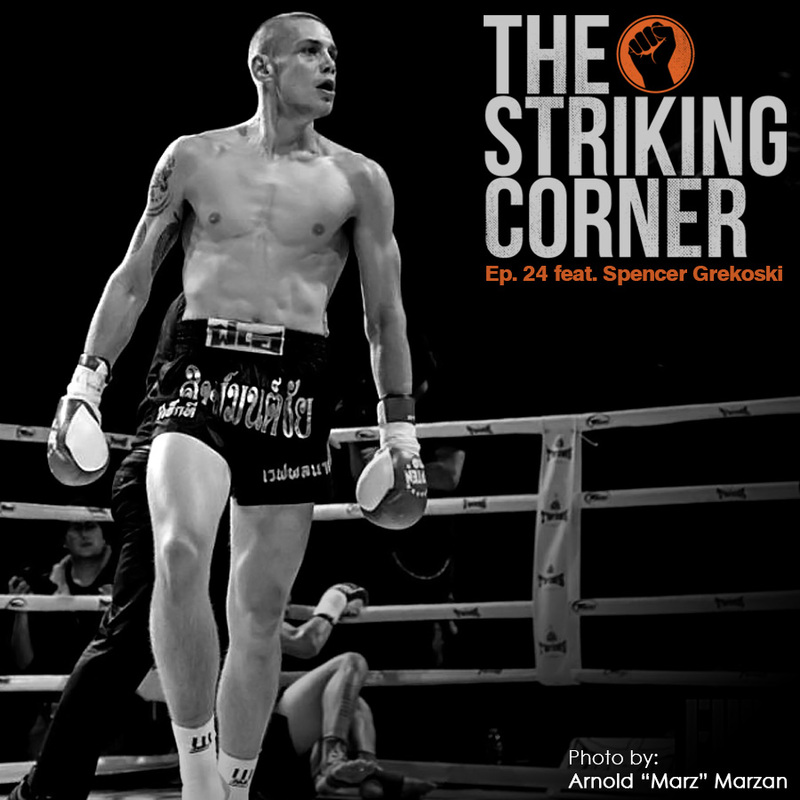 In this episode of The Striking Corner, Vinny and Eric speak with young professional fighter Spencer Grekoski. 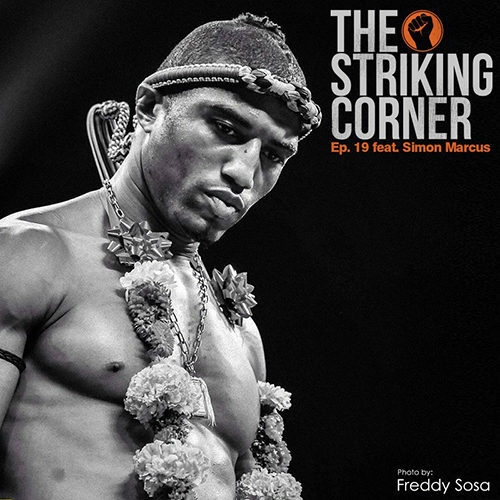 They discuss the growth of Muay Thai in the U.S., Spencer’s recent trips and upcoming trips to Thailand, being a new professional in the U.S. Muay Thai scene and more. Vinny also talks about an infamous 4th of July party where Eric’s alcohol tolerance was put to the test. Enjoy! 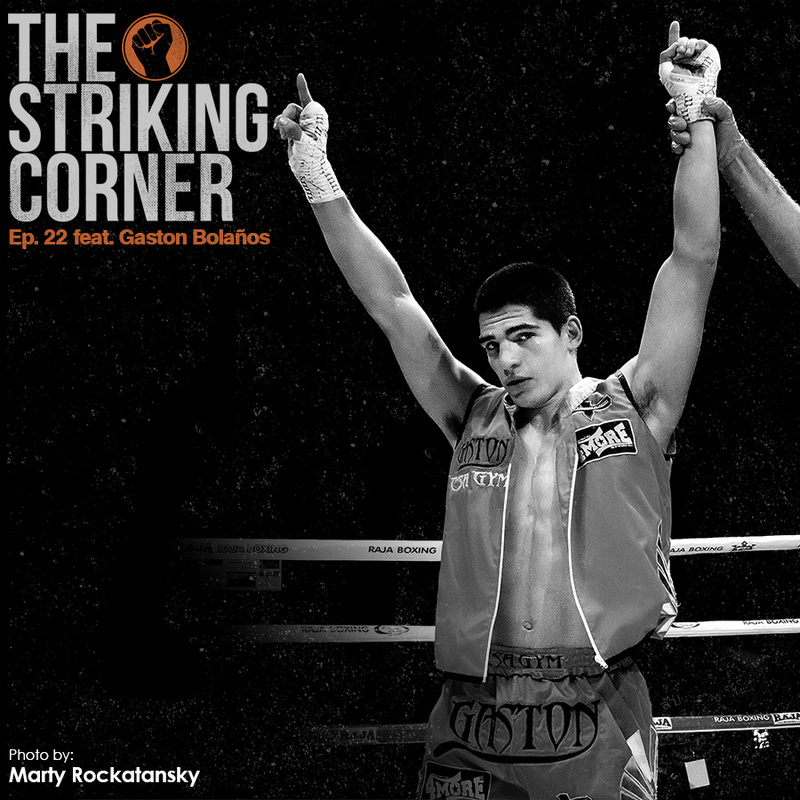 In this episode of The Striking Corner, we speak with current WKA and WBC National Champion, Ognjen Topic. 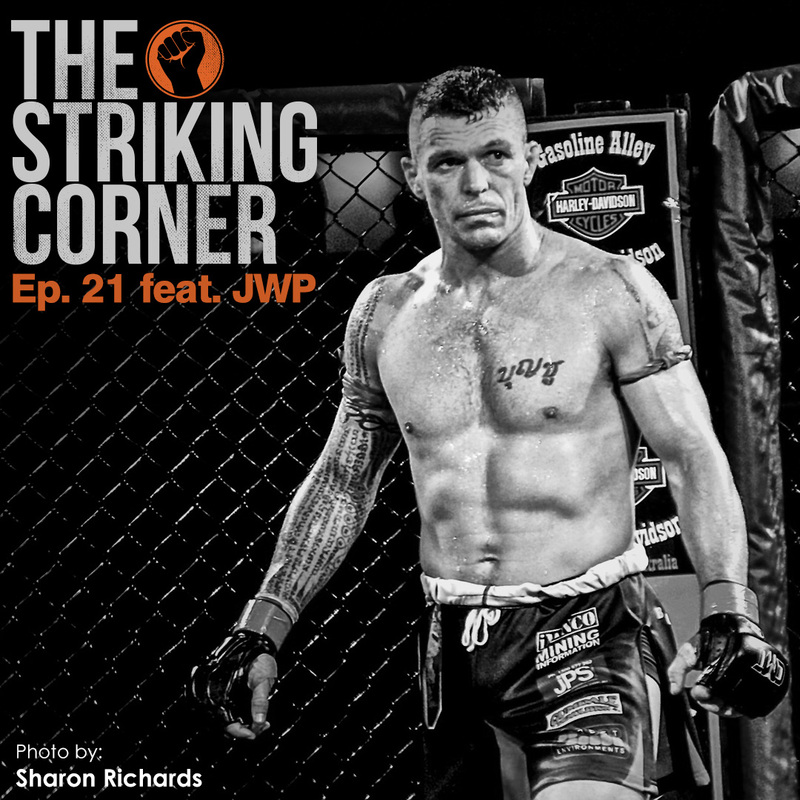 We discuss his journey to the US from a war torn Bosnia in the early 90’s, how he discovered Muay Thai and how at the beginning of his career had to fight in secret because his father wasn’t too enthused about his decision to make fighting a profession. We talk that and much more! Check it out!